This post was authored by Ayo Olubeko, Program Manager, Data Developer Group. As alluded to above, in order to ship monthly updates, we have created a new SQL PowerShell module as well as have introduced a new wrapper EXE that SSMS uses to instantiate the SQL PowerShell environment. 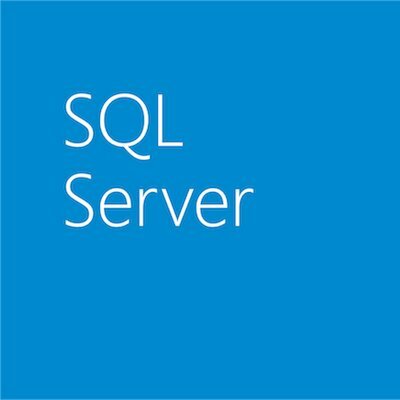 The SQL PowerShell module that ships with SSMS has changed from SQLPS to SqlServer (there is no change to the module used by SQL Agent). This means that if you have a PowerShell script doing Import-Module SQLPS, it will need to be changed to be Import-Module SqlServer in order to take advantage of the new provider functionality and new CMDLETs. The new module will be installed to “%Program Files\WindowsPowerShell\Modules\SqlServer” and hence no update to $env:PSModulePath is required. Additionally, if you happen to have a script that is using a 3rd-party or community version of a module named SqlServer, you should add use of the Prefix parameter to avoid name collisions. Invoke-SqlCmd now supports an OutputAs parameter (or its alias -As). This parameter allows you to specify DataRows, DataTables or DataSet as the object type to return. These types map to the .Net types you find in System.Data. DataRows is the default, and corresponds to the old behavior.